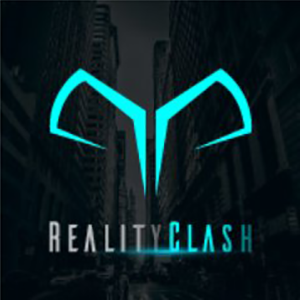 RCC Gold Coins is an Ethereum-based token that will serve as an in-game currency for what is described as "most comprehensive and advanced social augmented reality combat game in the market", Reality Cash, which will be available for iPhone and Android. • The token sale. All in-game content will be ERC-20 tokenized with a Blockchain-based trust list.